Reynolds and Reynolds announced today the nationwide roll-out of a new product for automotive dealers and the car-buying public: CarLocate.com, a car search portal designed to offer a better way for consumers to find a car they want to buy and to give dealerships another proven way to market their vehicle inventory to more consumers. CarLocate.com is available to dealerships that use the Reynolds POWER or ERA® dealership management system (DMS). “When you consider the substantial number of dealerships that operate on ERA or POWER, along with the aggregate inventories those dealers carry, we have an opportunity to put consumers in touch with a vast number of cars – and better choices for finding the car that matches best with what an individual consumer may want,” Hiers said.  Hiers indicated the company has seen a strong initial response from dealers to partner with Reynolds on CarLocate.com, with nearly 3,500 dealerships already signed to use the site. Reynolds currently is in the process of adding active inventory from these dealerships. “CarLocate.com is one more advantage of being a Reynolds customer,” Hiers added. Eight out of ten car buyers typically shop online for a vehicle before visiting a dealership. CarLocate.com is designed to help dealers reach consumers more cost-effectively and to extend the value of the dealer’s data in the DMS. “Since Reynolds develops both the DMS software and the CarLocate.com site, we’re able to design the site and search features to make optimal use of vehicle data in the DMS,” Hiers said. Hiers also pointed to two other advantages that CarLocate.com offers for dealers: First, Internet leads from CarLocate.com are loaded automatically into the dealer’s customer relationship management tool. Second, when a dealership updates its vehicle inventory in the DMS, the changes are seamlessly reflected on CarLocate.com. CarLocate.com is one of a number of new products that Reynolds has developed and launched this year. Easy-to-use tools to narrow searches across more than a dozen specific attributes – location, car model, engine type, price, miles per gallon – or search on several attributes simultaneously. The nationwide launch of CarLocate.com coincides with the 46th annual Northwood University International Auto Show, Oct. 2-4, where CarLocate.com is one of the featured booths. The show, which is billed as the largest outdoor auto show in North America, expects some 50,000 visitors throughout the three-day event. The opening ceremony and ribbon cutting are scheduled to feature Robert A. Lutz, vice chairman, marketing and communications, General Motors Company. Reynolds has a longstanding, active relationship with Northwood University, dating back to 1975.